Pin It Giveaway number 5 comes from the absolutely divine UrbanWalls. I have been admiring these decals for sometime as I am getting ready to do a couple of makeovers in some of the bedrooms at my house. I can't wait to get stuck into these makeovers and share them with you on the blog. 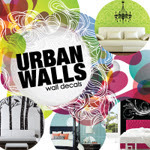 I am so excited to have UrbanWalls on as one of the newest Sponsors of Life Love and Hiccups. UrbanWalls provide individual expression and the most gorgeous decorative embellishments and prints for your home. They have an extensive range of stunning designs and they can customize almost any wall decal for you. If you don't find something that suits you from their existing range they can take a simple jpeg picture or a thought in your head, and turn your vision into a reality on your wall. 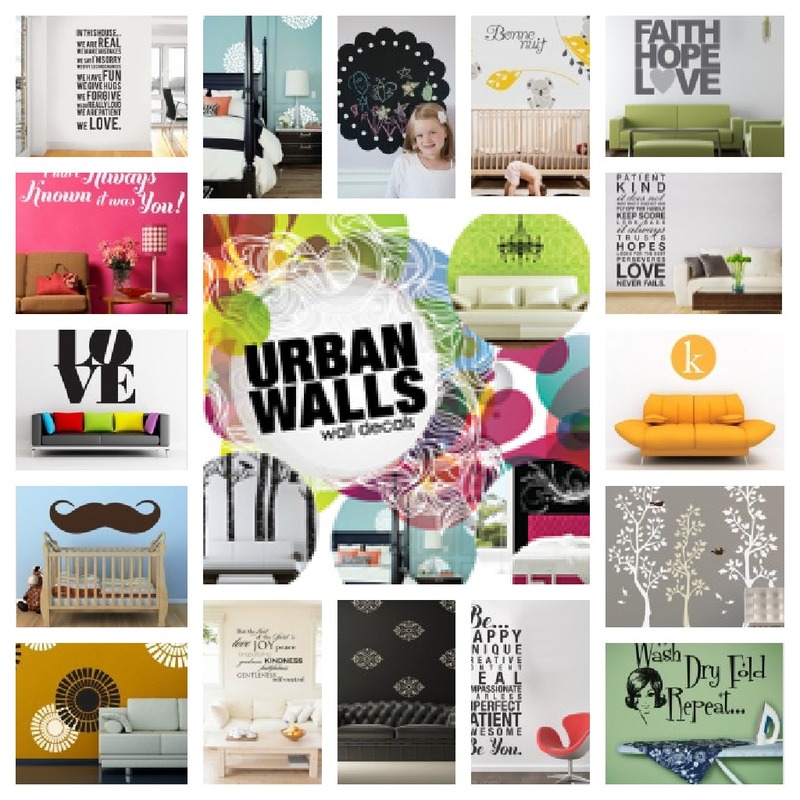 You can visit UrbanWalls shop here. Danielle also has a beautiful blog you can follow here and their Facebook Page is Here. I cannot tell you how thrilled I was for you guys when Danielle offered up a $50 gift voucher for one lucky reader to win. You can spend the voucher at their online store and trust me you will be pulling your hair out trying to choose - just like I am, trying to decide which decals to incorporate into my own bedroom makeovers. Step 2. Please follow Life Love and Hiccups either by email, on facebook or through your RSS feed or Networked Blogs (sorry I don't have Google Connect anymore). Step 3. Leave a comment on this post telling us who you would like to win these for. 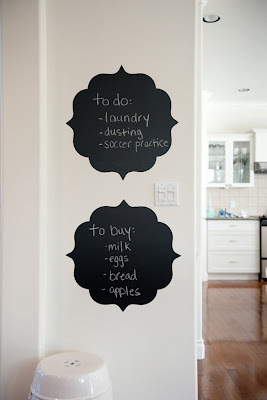 BONUS ENTRY: For a bonus entry share this post on your Facebook and leave an extra comment telling me you have done this. Competition is open now and closes at 7pm Sunday 24/06/2012. The winner will be announced on this post right here on my blog and will have 48 hours to contact me to claim their prize. If you simply can't wait to see if you win, don't wait! 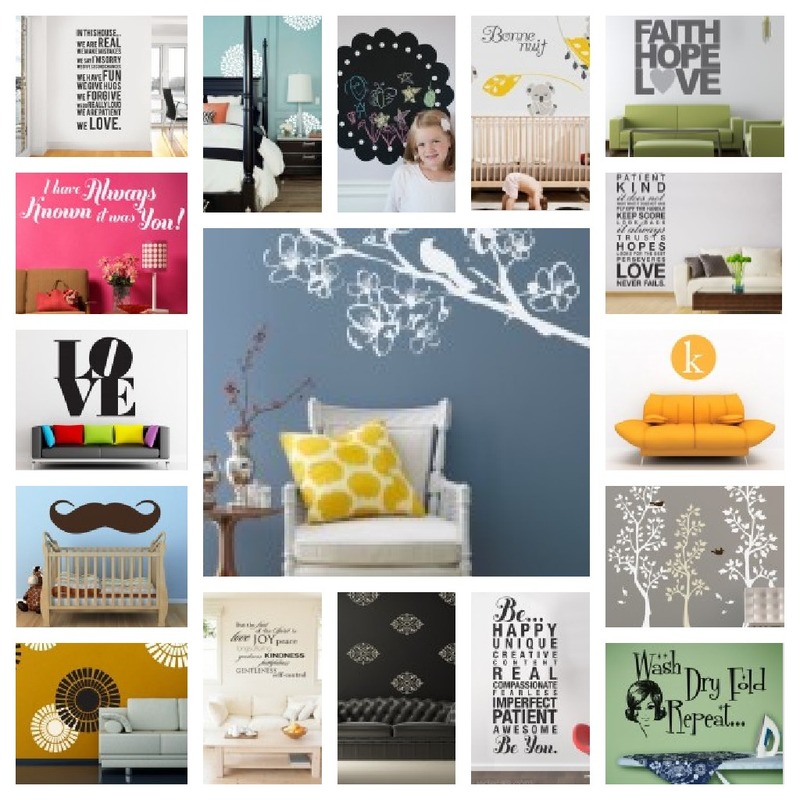 You can go to the UrbanWalls Website and order any of their gorgeous decals or prints now. There are still more fabulous Giveaways to come today so make sure you keep checking back! Wash, Dry, Fold Repeat! Need I say more? Congratulations Nee. Please send me an email to lifelovehiccups@optusnet.com.au with your contact details, so we can organise your prize for you.